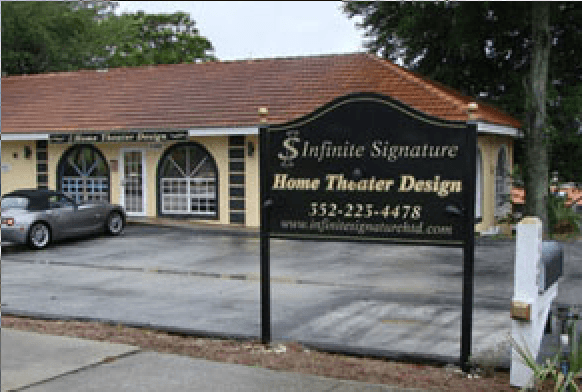 Contact | Infinite Signature Home Theatre Designs, Inc. Thank you for your interest in Infinite Signature HTD. Please contact us today by phone Monday - Friday 9am - 5pm or by email 24/7. "Make your home theatre dreams a reality." © 2019 Infinite Signature HTD, Inc.